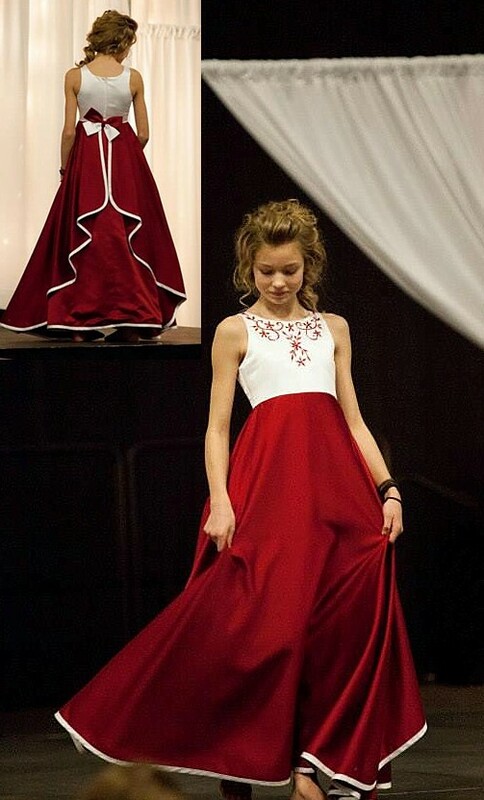 Here a sample of our dresses shown in Red. 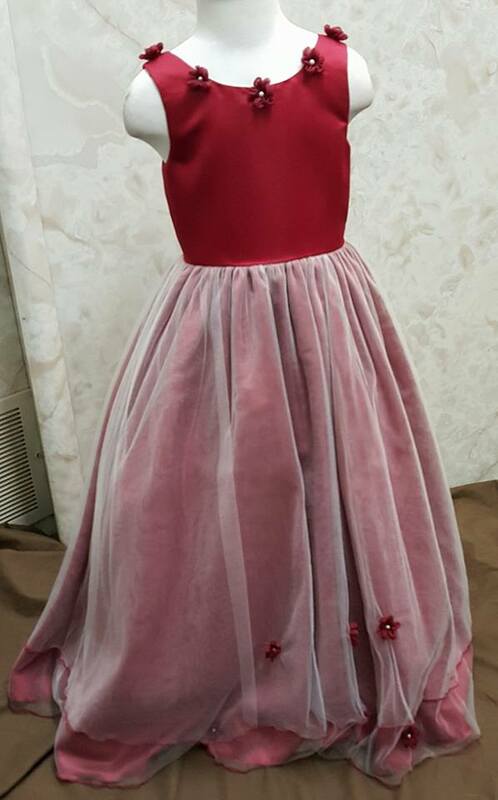 However remember any our dresses can be made in shades of Red. 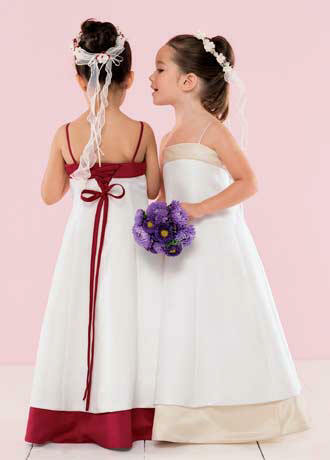 Apple Red bridesmaid dress with crisscross neck and pleated empire bodice. 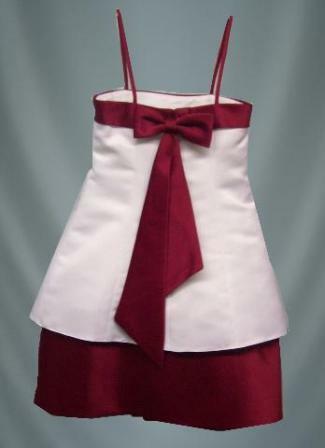 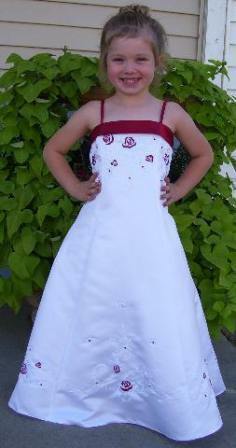 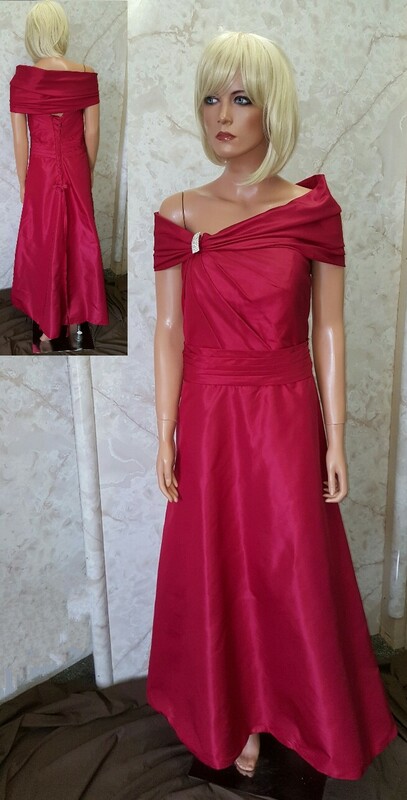 Apple Red Chiffon Handkerchief Bridesmaid Dress. 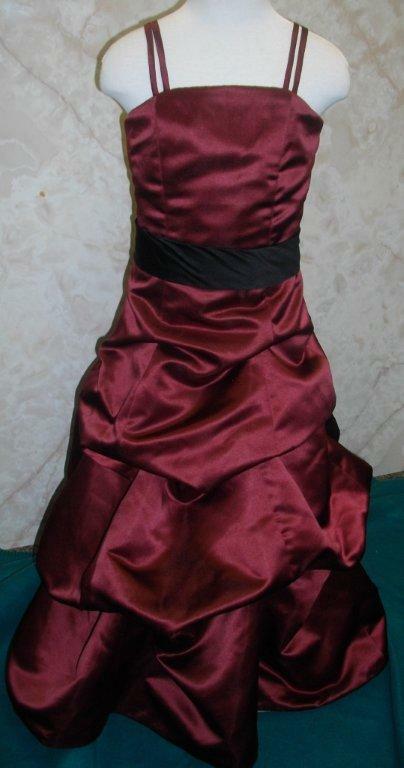 Strapless bodice with empire band, short slim skirt. 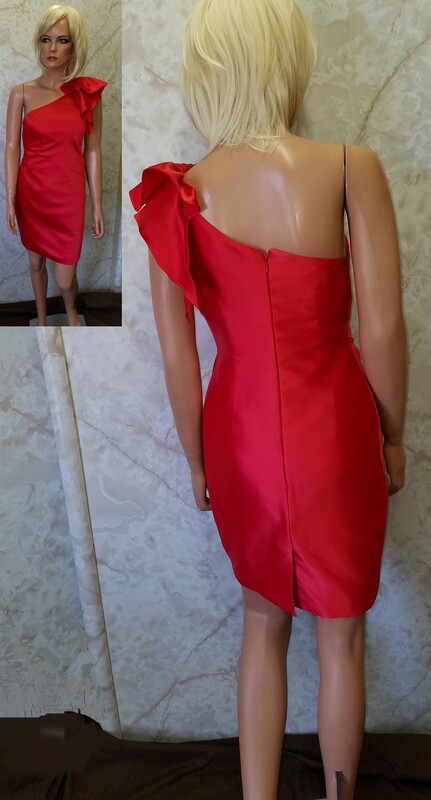 Ruched bodice and dropped waistline slims this short silk dress. 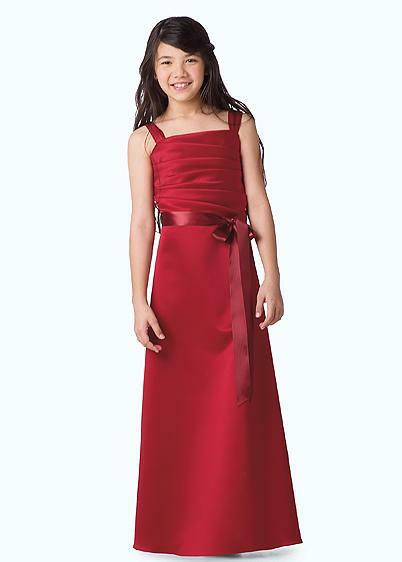 Apple Red Chiffon sweetheart neckline and a draped overskirt with beaded detail in this A-line gown. 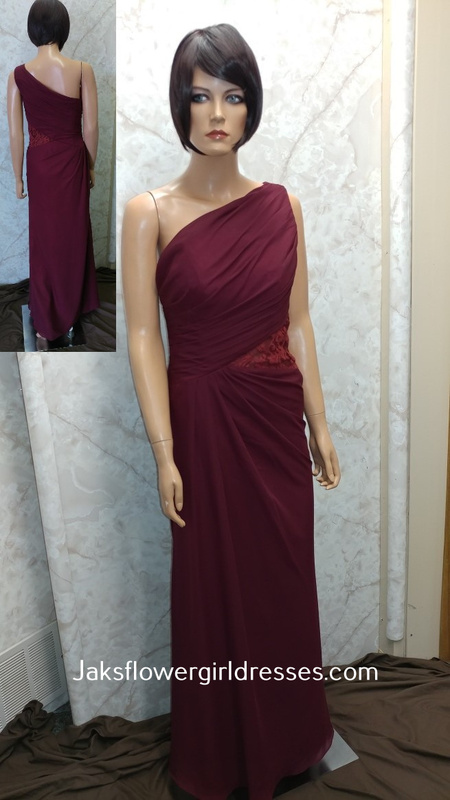 Apple Red A-line bridesmaid dress with beautifully draped panel highlighted with scattered beads and matching shawl. 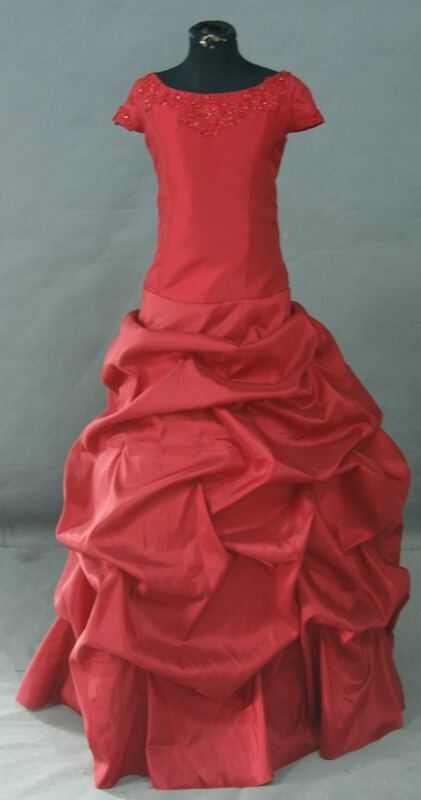 Apple Red empire waist, A-line chiffon overskirt revealing satin skirt. 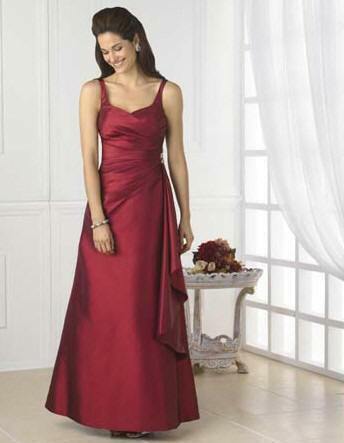 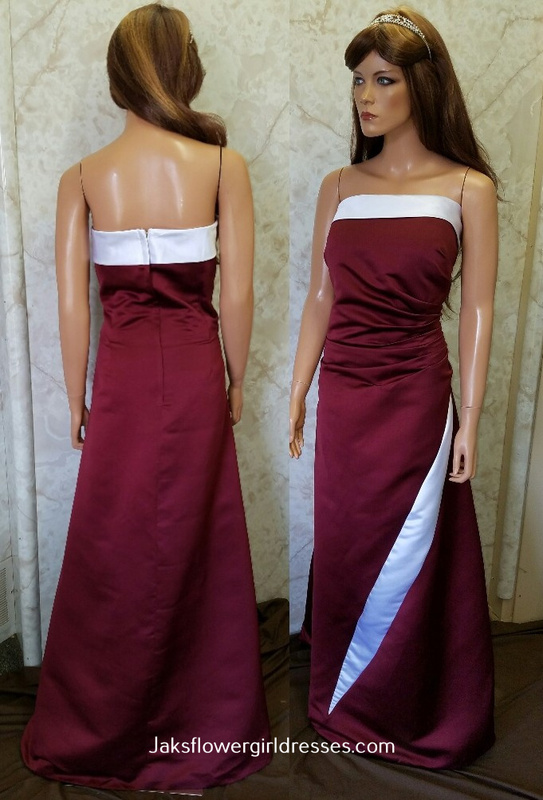 Draped V-neck Chiffon Merlot gown with rhinestone detail, and a A-line skirt. 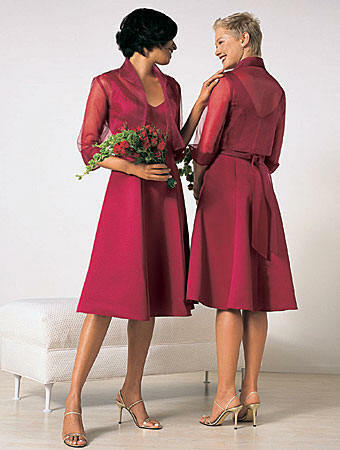 Satin and tulle mother of the brides dress accented with elbow length jacket. 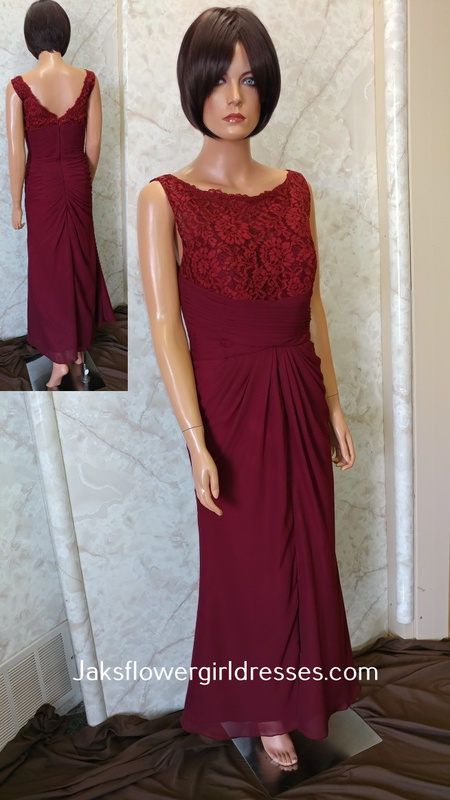 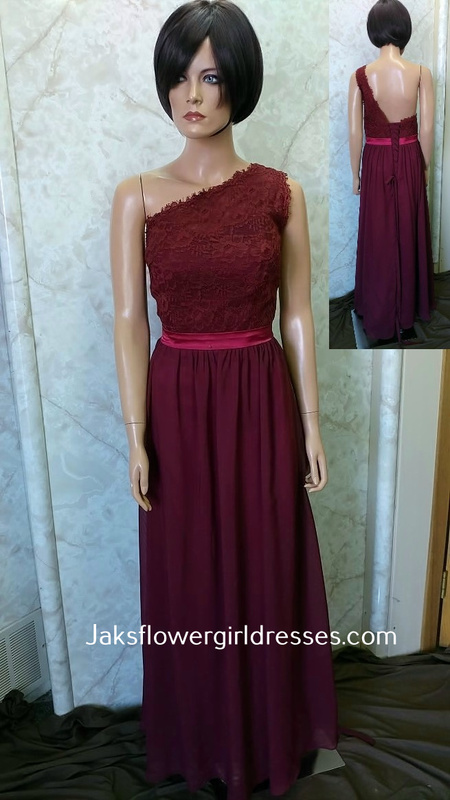 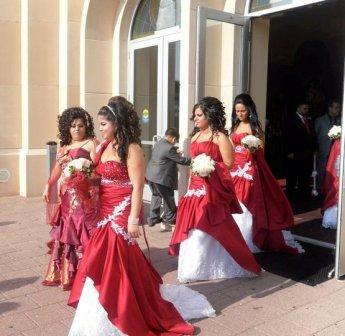 Thank you for shopping our Custom Red Bridesmaid Dress line.